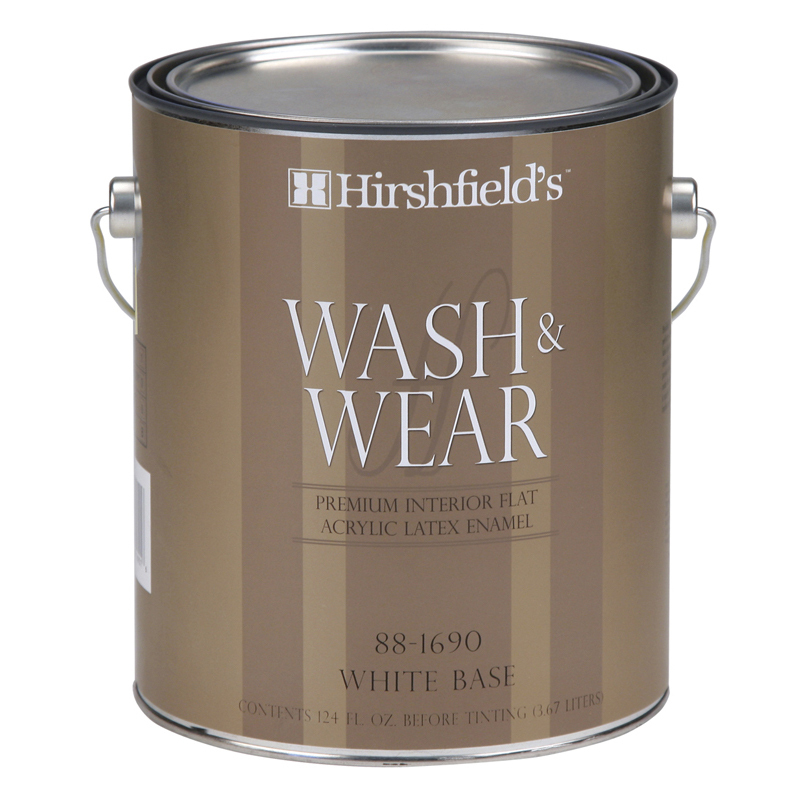 Wash & Wear is our finest quality conventional interior latex flat wall finish. It dries to the touch in less than 30 minutes. After a 30-day curing period, the paint film is completely washable. 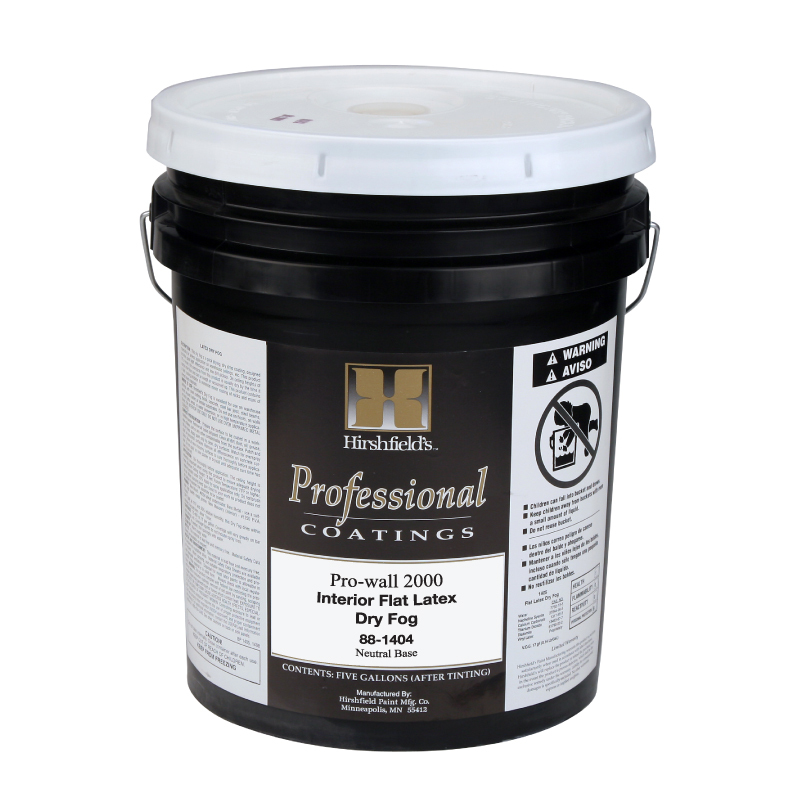 This product provides excellent hide and one-coat coverage over most properly prepared surfaces. 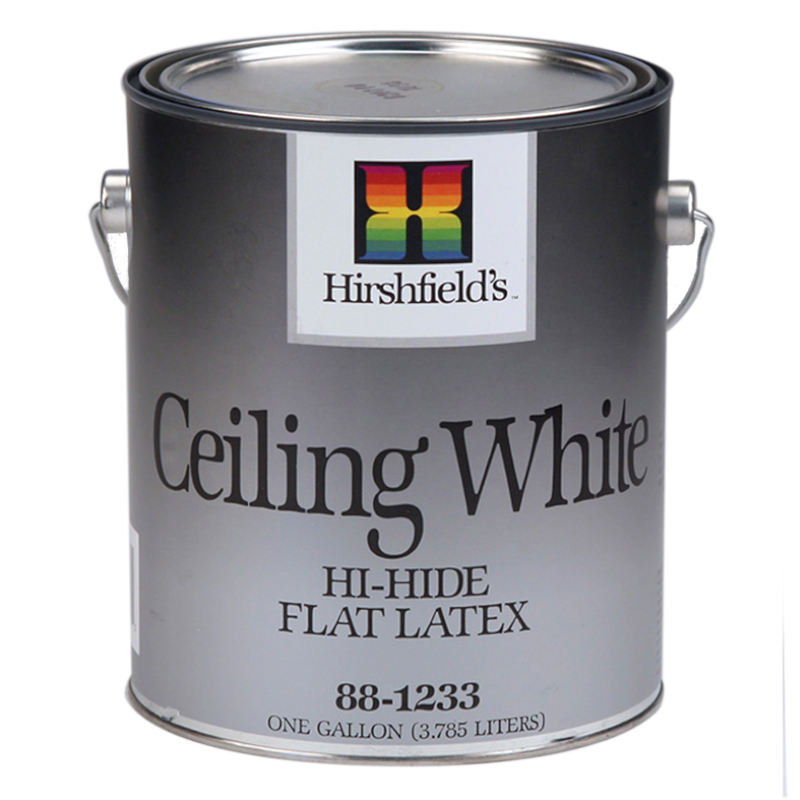 It is resistant to most common stains and finger marks, and is non-yellowing. Wash & Wear is designed for application on interior walls and ceilings, where a very durable flat finish is desired. 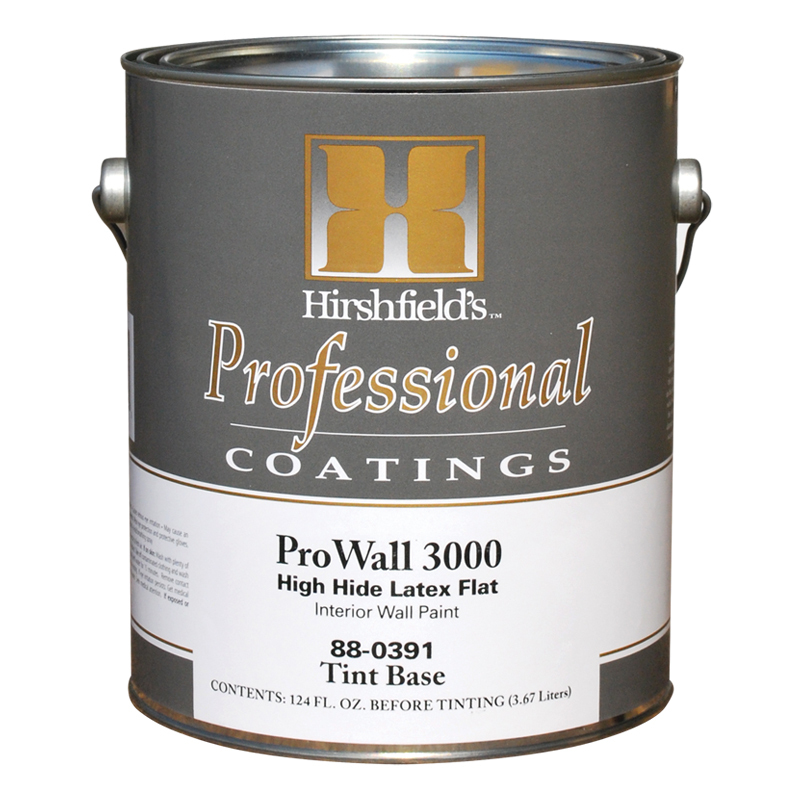 It may also be used on interior masonry surfaces. 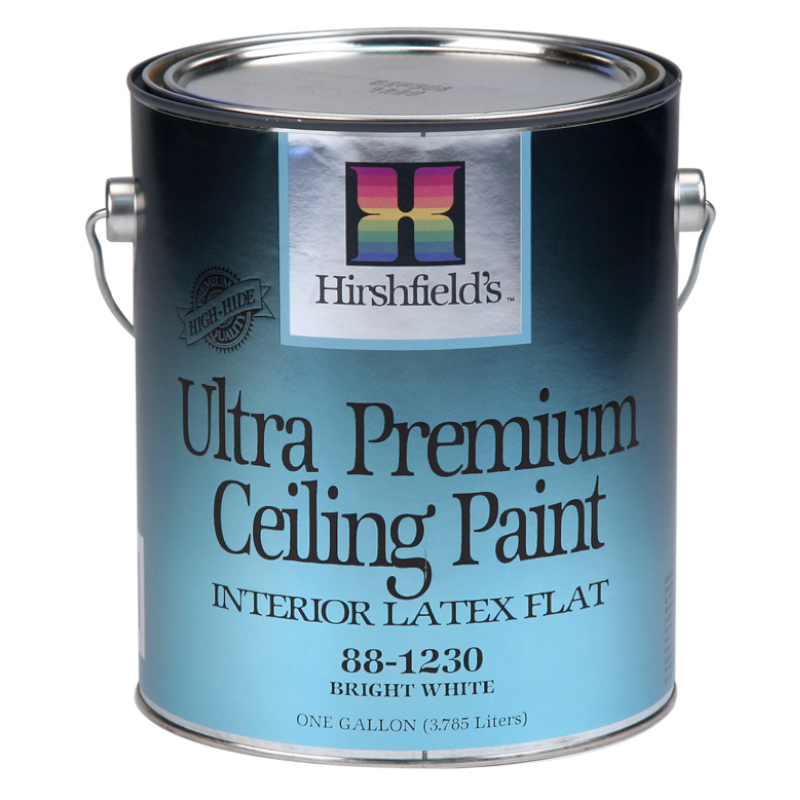 It is used frequently in most homes and residential applications where a high quality washable flat finish is desired. High-end look with superb cleansibility. Superior touch up and cut-in properties. Better scrubbability and burnish-resistance when compared to national brands in similar category.